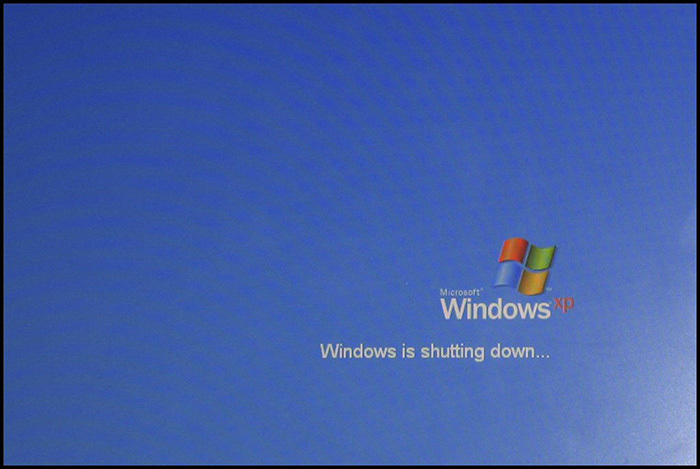 With support for Windows® XP ended seven months ago for enterprise customers, we must ask. Are you still using Windows XP? If so, your organization will continue to be at risk of security threats such as Heartbleed or Shellshock. Now is the time to migrate over to a newer and faster—but more importantly, still supported—operating system (OS), such as Windows 7. Before you start formatting your hard drive however, we have a few tips that will make upgrading a more streamlined process. Be sure your system can run the version of Windows you want to use. Before purchasing a new copy of Windows, you should check if your PC can run it. You may end up discovering that the computer does not meet the minimum system requirements. Thankfully, Microsoft provides free advisor tools that check your PC for compatibility. There are two different upgrade advisor tools, one for Windows 7 and another for Windows 8. Generally, if your system can run Windows 8 it can run Windows 7. If the program has determined your system can support a newer version of Windows, it’s time to upgrade. If not, perhaps it is time to recycle your old system and purchase a new desktop or laptop. Make transferring files to a new Windows installation easier with free tools. Upgrading from Windows XP will unfortunately require a fresh install, so the hard drive will need to be formatted. To avoid permanently losing your documents and settings, you can use the Microsoft Windows Easy Transfer tool or Laplink PCmover Express. Once you have downloaded the program, follow the onscreen directions to back up your user profiles and documents. At the end of the process, you will be asked if you want to password protect the newly created archive. Once your backup files have been created, you will need to move them onto external storage such as a USB flash drive, hard drive, or optical media. If you don’t have any external storage options, you can also utilize online cloud storage to transfer your backup data. Just be wary of data limits and understand that backing up and downloading your archives may take a bit longer than if you were using physical media. Install Windows XP on a virtual machine—just in case. If you have programs that could not make the transition over to the new Windows due to compatibility issues, you may want to install Windows XP in a virtual machine. Windows 7 includes a Windows XP compatibility mode, but that feature has some limitations. Windows 8 does not have a built-in compatibility mode, but it gives users the ability to create a virtual machine. A virtual machine is a simulated computer that can run as an application within the actual operating system. You will also need a copy of Windows XP as well as a product key for it. There are several ways you can go about creating a virtual machine, but the two most popular methods are VirtualBox and Client Hyper-V. Please note that Client Hyper-V is available for Windows 8 Pro and Enterprise installations. After you install the virtual machine program of your choice, you will need to insert the Windows XP disc into the optical drive and then install as you normally would. So why are you still using Windows XP? If cost is part of the reason, be aware that staying on Windows XP can have more financial risk as security updates will no longer be released for it. If you follow the tips above, you will find yourself not missing a beat in your transition away from XP. If you have migrated away from XP, which operating system are you using now and what do you think of it? Photo by Richard Harrison, taken from Flickr Creative Commons.